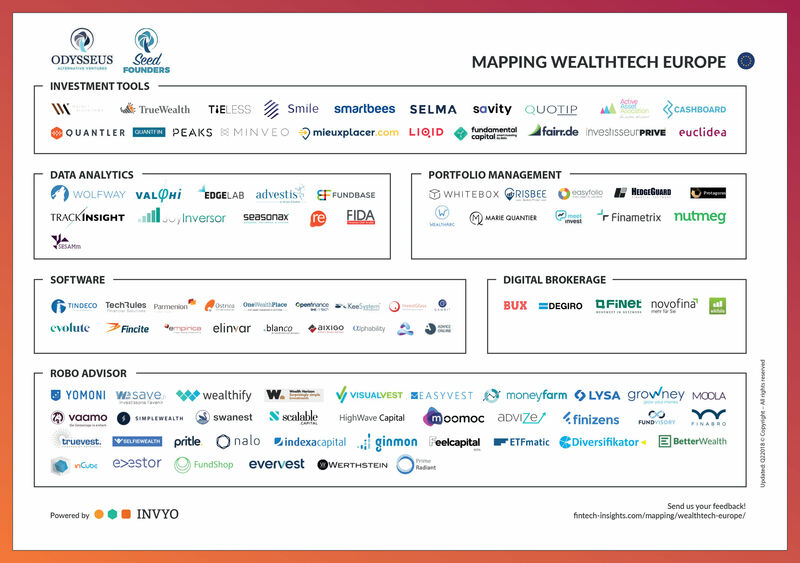 Our parent company INVYO, the first market intelligence platform in FinTech, is proud to announce the official release of its mapping of WealthTech players in Europe. 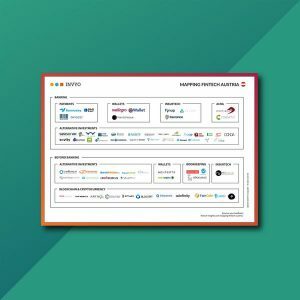 The landscape is brought to you in partnership with Odysseus Alternative Ventures, a management company specializing in asset and wealth tech, and Seed Founders, a VC-as-a-service platform. 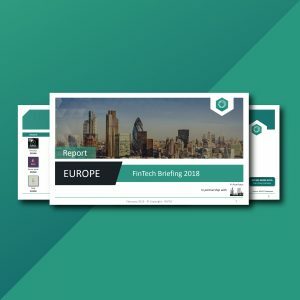 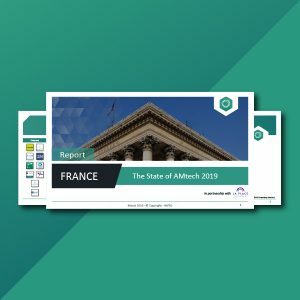 This first edition includes 100 of the most active players coming from 12 European countries that were categorized in six sub-segments: Investment tools, Data analytics, Portfolio management, Software, Digital brokerage and Robo advisor.